The distributions of three ACE genotypes for DD, ID, and II in our study were 31, 45 and 24% versus 32, 47 and 21%, for trained and untrained subjects respectively. The prevalence of the D allele in our sample (53%) is in agreement with previous studies from Iran [17, 26]. Saadat et al. (2015), reported that the frequency of the D allele in Iranian sample (about 62.6%) seems to be more similar to the Caucasians (40–60%) than the Asians (25–40%) . Despite this similarity to Caucasians and their potent association with ACE activity , the results of the present study do not support an association between elite athlete status and variations in the ACE gene among Iranians which is in contrast with some studies [10, 11, 12, 18, 28] who have reported differences in the allele frequency of performance genes such as ACE when excellent athletes were compared to controls. 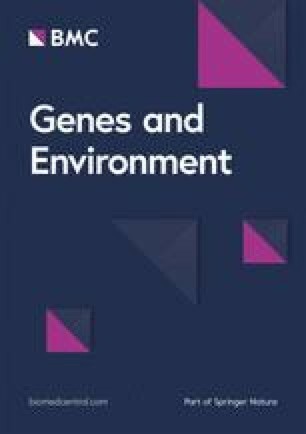 An increased frequency of the ACE I allele has been observed in high altitude mountain climbers [10, 11] and rowers , in comparison to non-athlete controls.